Off Grid living at its finest, escape modern day life to a simpler place. 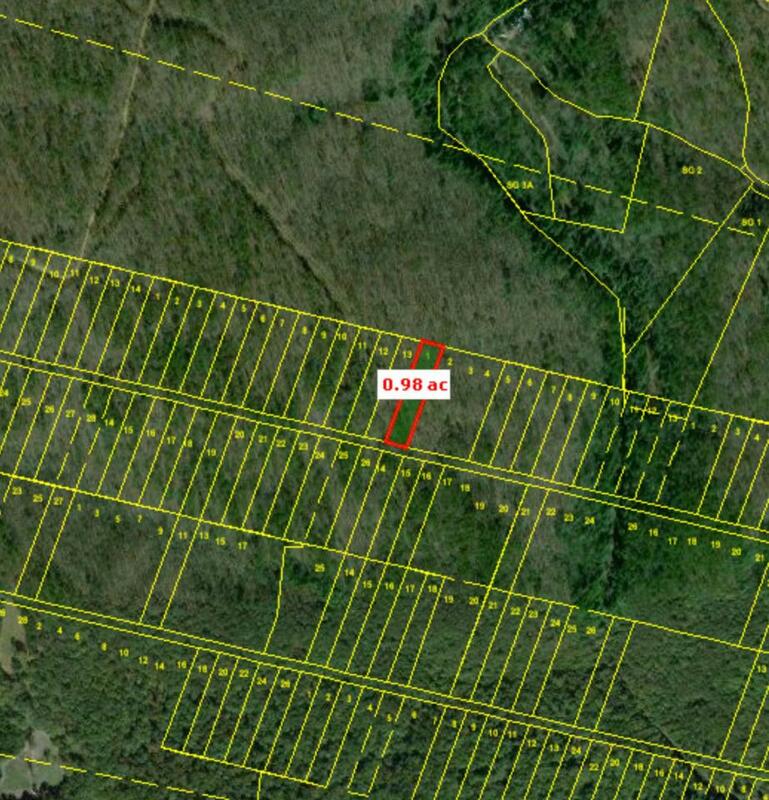 These Gorgeous lots are Fully wooded and the Privacy is second to none. Surrounded by Soddy Creek Reserve this is nature at its finest. Wildlife from deer, turkey, rabbits, and just about any animal Tennessee has to offer. These Lots would make a great weekend getaway or living completely off the grid.